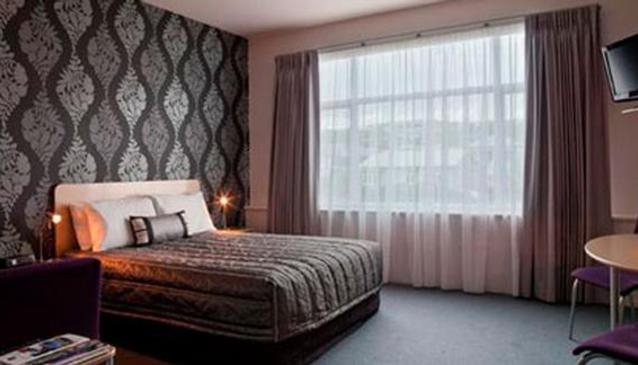 Best Western provides affordable luxury accommodation facilities in Wellington. The staff offer a friendly service and will go out of their way to ensure that your stay goes well. While a self-catering motel, continental and cooked breakfasts are available, and a number of quality eateries are within a few minutes walk of the motel. The rooms feature contemporary design and are very spacious. No conference or leisure facilities are available at this location.